Click on your chosen tour to get more details. 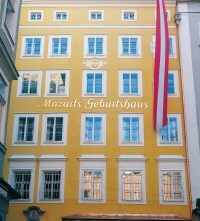 If you are interested in any special subject on Salzburg I will prepare this for you with pleasure. For any inquiries please don't hesitate to contact me by E-Mail!